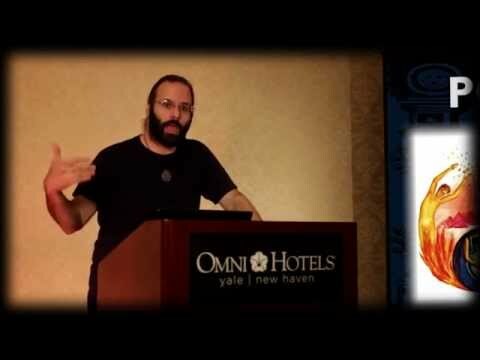 Mark Passio explains who the REAL Enemy is. 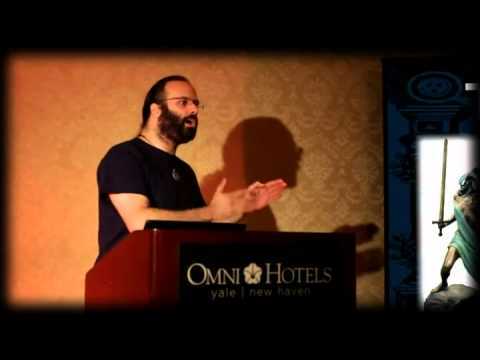 This is an excerpt from Mark Passio's phenomenal lecture entitled: "Natural Law - The REAL Law Of Attraction And How To Apply It In Your Life." 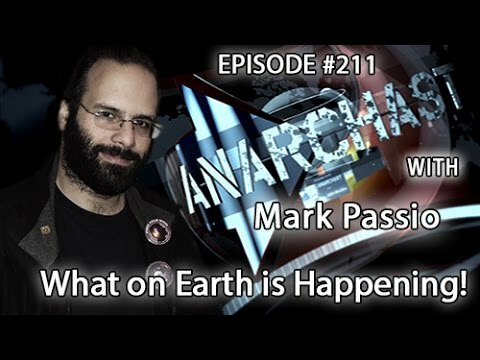 Mark was interviewed with on Anarchast with Jeff Berwick on April 29, 2015. Topics included Mark's background in Dark Occultism, the main ideological tenets of Satanism, how Satanism and Dark Occultism are entrenched within all earthly institutions, Objective Morality vs. Moral Relativism, Natural Law as a comprehensive Solution to humanity's condition of slavery, and much more. Natural Law - The REAL Law Of Attraction And How To Apply It In Your Life. 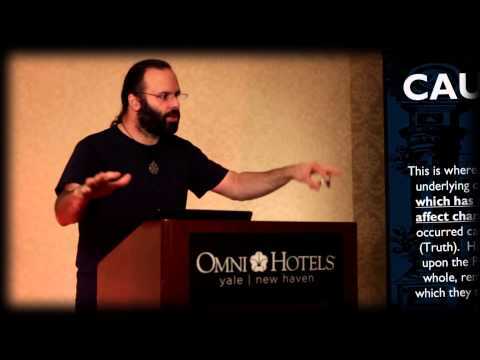 Mark Passio breaks down the Hermetically sealed, Natural Law Principle of Cause & Effect. This is an excerpt from Mark Passio's phenomenal lecture entitled: "Natural Law - The REAL Law Of Attraction And How To Apply It In Your Life." 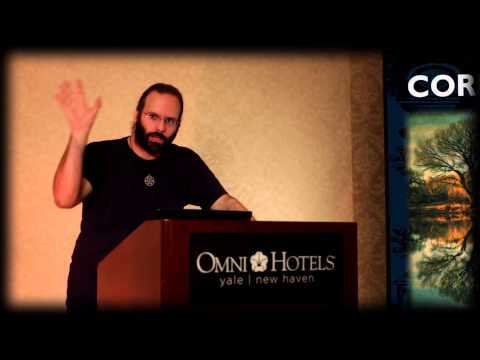 Mark Passio breaks down the Hermetically sealed, Natural Law Principle of Correspondence. 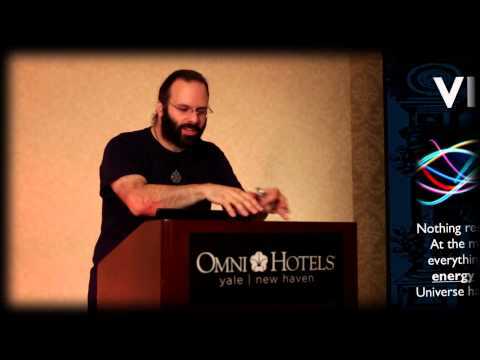 Mark Passio breaks down the Hermetically sealed, Natural Law Principle of Mentalism. 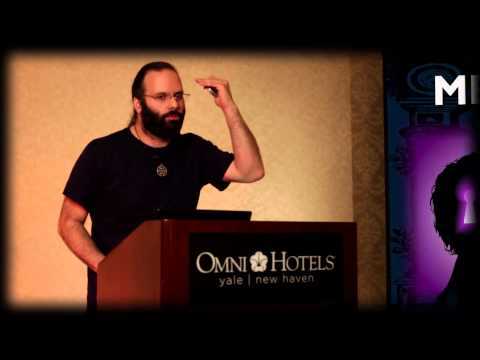 Mark Passio breaks down the Hermetically sealed, Natural Law Principle of Polarity. 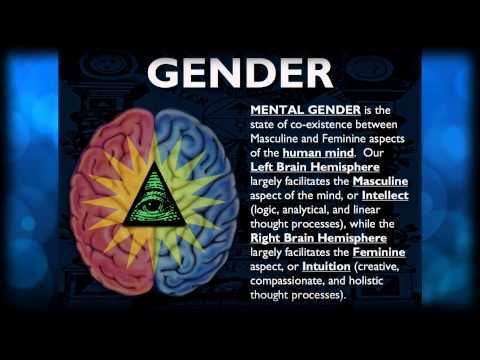 Mark Passio breaks down the Hermetically sealed, Natural Law Principle of Gender. 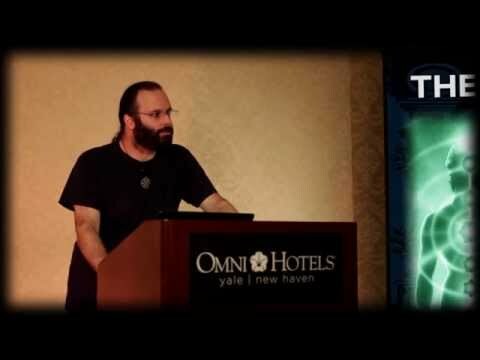 Mark Passio breaks down the Hermetically sealed, Natural Law Generative Principle of Care. Thank you, for the lectures, bro. Genuine Christianity is not what most people think it is. Human beings have been given a false form of Christianity to keep them spiritually asleep. 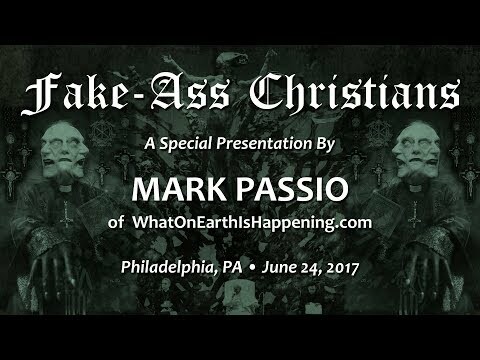 In this paradigm-changing presentation, Mark Passio points out the hallmark beliefs and behaviors of false "Christians" and defines what it really means to be an Authentic Christian. This presentation was originally given in Philadelphia, PA on June 24, 2017. Associate Producer Leiha Boone. Video Recording by Becca Martin and Sean McCann. Video Editing by Jeff Ritter. Selected Artwork by Sethikus Boza. "to bind; to hold back by tying; to thwart from forward progress." Religion is the force that runs this world. Religion is the ENTIRE problem with this world, specially the False Religion of Authority, Government and Money, which serve to thwart the progress of human consciousness and morality.